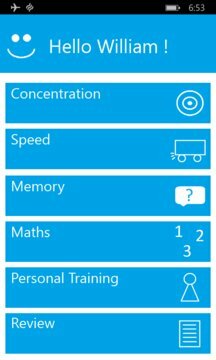 This ist the perfect app for training your brain. 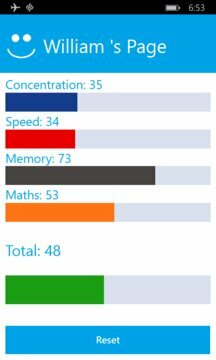 Train effectively in four different categories: Concentration, Speed, Memory and Maths. And that is not all. The app also shows you where you need to improve.